I am always looking out for fun things to do with Bee at half term and what better way to keep her entertained with a giant peach that is arriving at our local shopping centre? 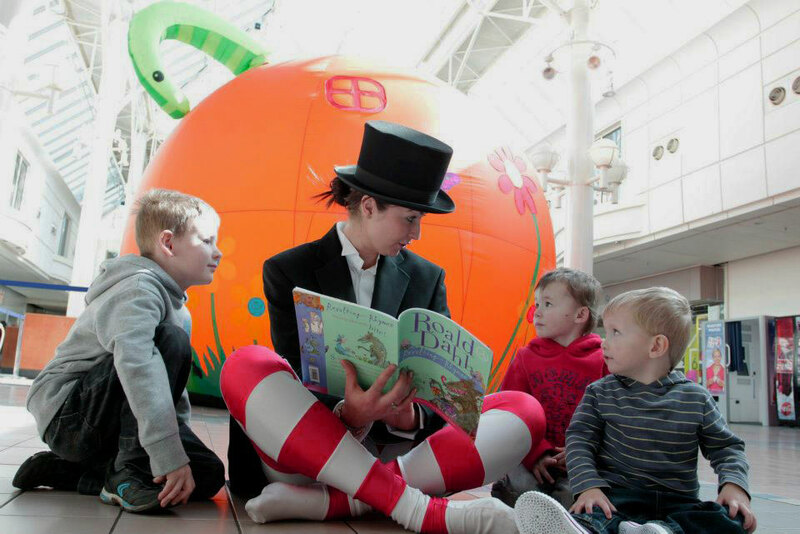 Children will be transported through the wonderful adventures and magical stories of Roald Dahl this half term, as Queensgate Shopping Centre hosts free story-telling inside a giant peach! Picked straight from beloved children’s book ‘James and the Giant Peach’ by Roald Dahl, the gigantic fruit will be rolling into the centre on Wednesday 22 February. Creating the scene to capture the attention of the little ones, join the storyteller for FREE magical tales throughout the day, bringing the short stories from Roald Dahl’s Revolting Rhymes to life and allowing imaginations to run wild! From Cinderella to Snow White and the Seven Dwarfs, the Revolting Rhymes is a fantastical collection of six alternative stories told through poem. Sessions last approximately 20 minutes and start from 11am. 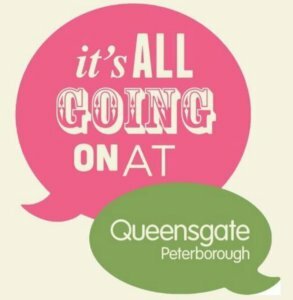 To book a space, please email marketing@queensgatecm.co.uk with the name(s) of the child/ children attending and your preferred time slot. Please note that sessions are subject to availability as the peach is limited to 25 children per session.